With European countries shifting towards renewable energy sources, coal power plants are increasingly becoming burdensome to operate. Much of this comes from the increasing costs of European carbon allowances, the permits needed to allow for greenhouse gas emissions, and from plans by seven European nations to end coal power by 2030, or even earlier. According to a report published on December 8 by U.K.-based think-tank Carbon Tracker Initiative, 54 percent of coal plants in Europe are incurring losses. This number is expected to increase to 97 percent by 2030. That won’t be a problem for the seven nations — Denmark, Finland, France, Italy, Netherlands, Portugal and the U.K. — which plan to close down coal power plants by that time, with 27 percent of currently operating plants planning to close before 2030. However, some utilities are expected to keep coal plants online even after 2030, the report said. The burden of coal is made more obvious by the falling cost of renewables, like solar and wind. 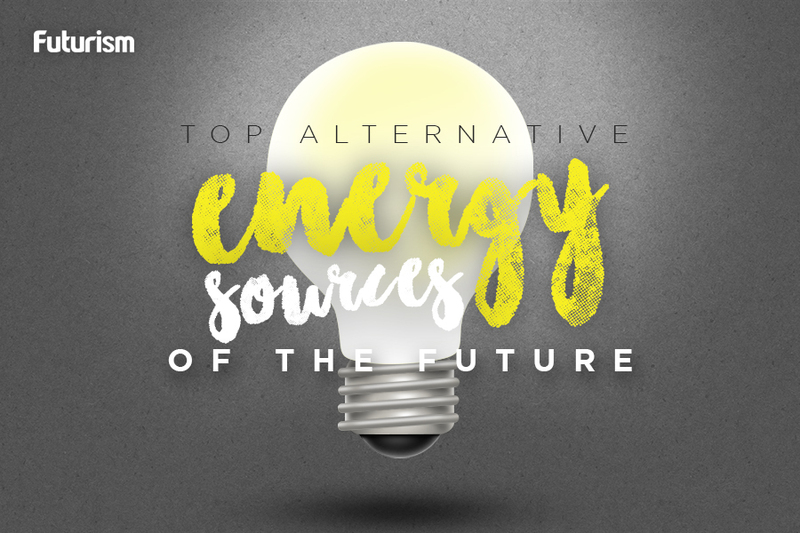 Carbon Tracker’s report notes that by 2024 and 2027, building new onshore wind and solar plants will be cheaper than maintaining existing coal power plants. Added to this is the expected increase in European carbon allowance costs, tripling to $37 (€31) a ton by 2030, according to Bloomberg. Yet European nations are expected to save a lot of money by closing down coal plants. 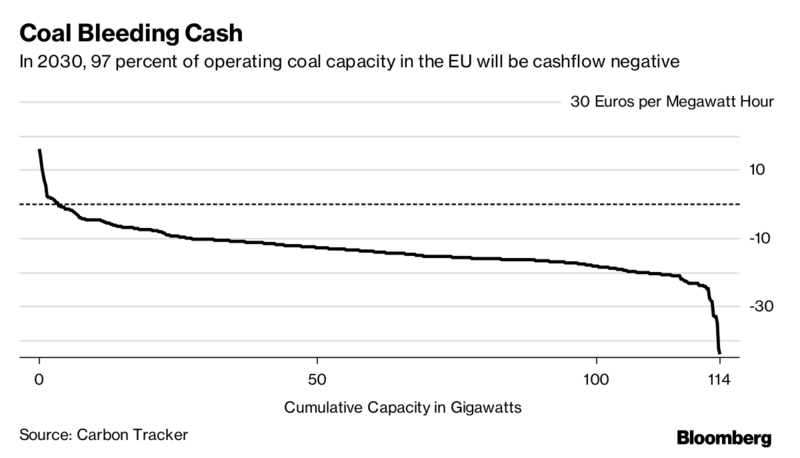 Germany, which is home to most of these unprofitable coal plants, would save on potential losses totaling some $14.1 billion (€12 billion). Others would see similar savings: $3.1 billion (€2.7 billion) for Poland, $2.5 billion (€2.2 billion) for the Czech Republic, $2.1 billion (€1.8 billion) for Spain, and around $1.9 billion (€1.7 billion) for the U.K.
“Coincidentally, by phasing out coal the UK is not only acting in the best interests of their citizens through improved air quality, but also the financial interests of utility shareholders,” the report reads. Coal, it would seem, is becoming a bad investment.